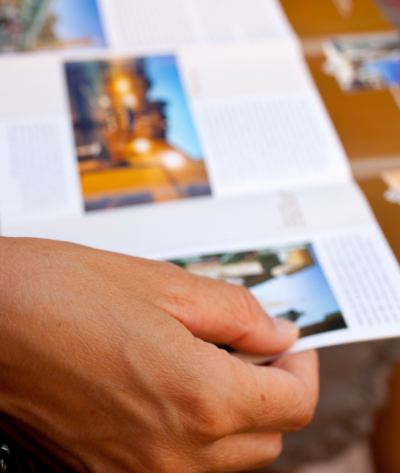 We’ve made it easy to integrate print materials into your marketing mix. Whether you need business cards, direct mail, postcards or brochures, we design and print it all. We offer the highest quality printed materials at a reasonable price.